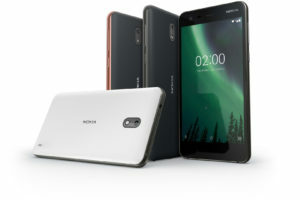 Nokia today announced 3 new smartphones in the Indian market. The launch kicked off with a live performance of the iconic Nokia tune. 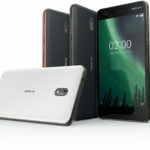 The smartphone launches started off with the New Nokia 6, then moving on to Nokia 7 Plus and finally the Nokia 8 Sirocco. 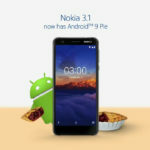 There was also the mention of Nokia 1 which runs on Android Go. Unlike the MWC event, the employees didn’t look to be in a hurry. 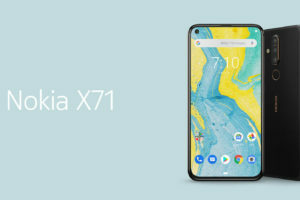 They took plenty of time to talk about the Nokia brand, the current state of their sales and marketing and also their future ambitions. 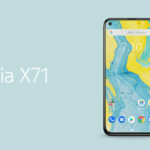 It is a decent watch and if you are a Nokia fan, then you should go ahead and watch the video recording since not everything can be covered here. The 7 Plus was probably the most awaited smartphone from Nokia. 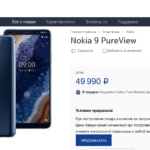 Nokia has decided to sell the phone for a price of Rs. 25,999. There will be a few cashback offers available which can pull down the effective cost of the device. 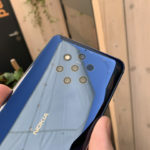 The Nokia 7 Plus will be up for pre-order on 20th of April. The actual delivery and availability will start from 30th of April. 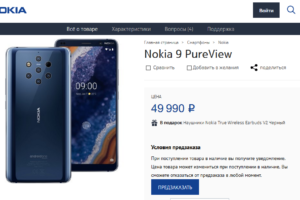 Nokia 8 Sirocco is the priciest offering from Nokia. While it is a certain design masterpiece, the pricing of Rs. 49,999 might not be too easy to justify. The device will be put up for pre-orders starting April 20th. It will be available for purchase from 30th of April. 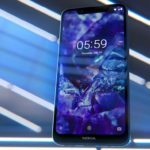 Face Unlock which will be included with the new Nokia phones allowing the user to seamlessly unlock and use his phone without needing to use the fingerprint or PIN. Sponsorship of IPL team, KKR – Ajey Mehta also took time to tell the world about the same. A video from Shah Rukh Khan, the owner of KKR was played. 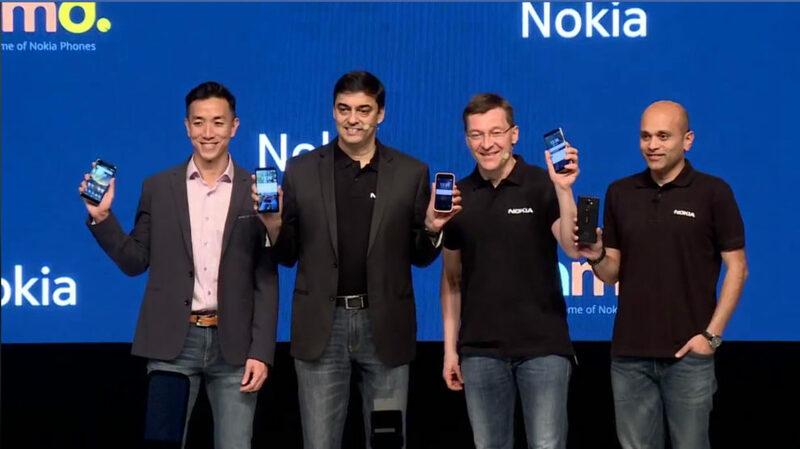 SRK welcomed the return of Nokia and thanked their trust in the team.